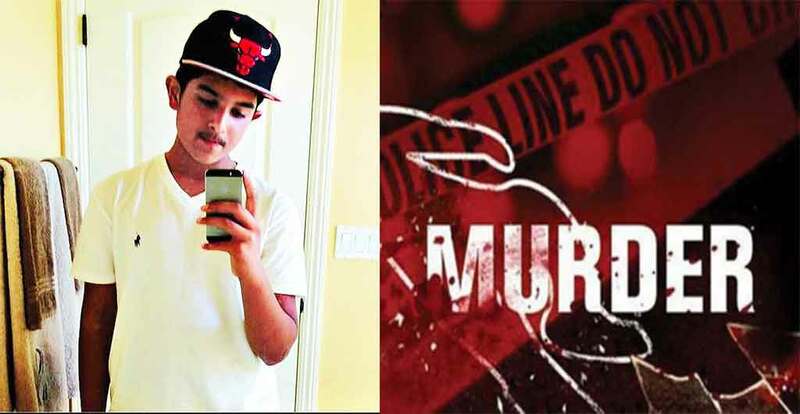 SAN FRANCISCO: A 17-year-old Indian-origin Sikh boy has been shot dead when he was returning home from work, prompting police to launch an investigation. The incident took place last week at his home in his garage on Kandinsky Way in California. Famliy of Gurnoor Singh Nahal, who was a high-school student, says he was coming home from work when he was shot. They do not suspect anything was taken and cannot understand why. “We cannot imagine it. We are lost,” his uncle Tejinderjit Singh was quoted as saying by the CBS Local News. Nahal’s grandmother found him lying in the garage. She said he cried for help, but it was too late. “She heard it and it was very loud and I think when she heard that, she came out and then she saw him,” Singh said. His neighbours say that things like this do not happen in their North Natomas neighbourhood. “It was a young kid. We have kids to a 19-year-old and a 17-year-old, so it’s really sad,” said a neighbour, Gil Garcia.